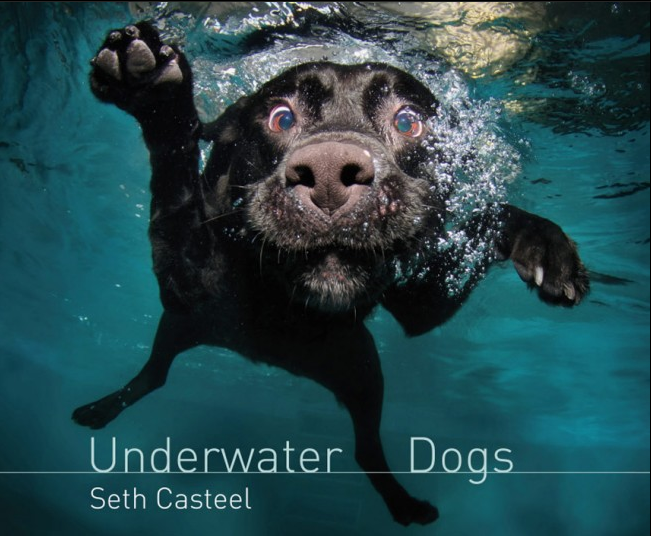 This week it’s underwater dogs. 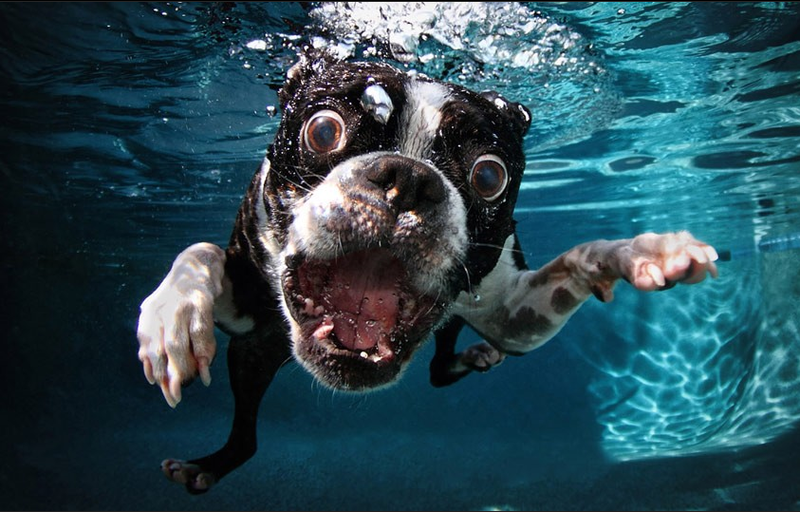 Nothing more complex than getting dogs to jump into a swimming pool (relatively easy… most dogs I have known love swimming about in water… especially dirty, smelly water…) and then taking a photograph of them underwater… Its all the idea of a brilliant artist called Seth Casteel, and you can find the rest of the images here on the Daily Telegraph website. 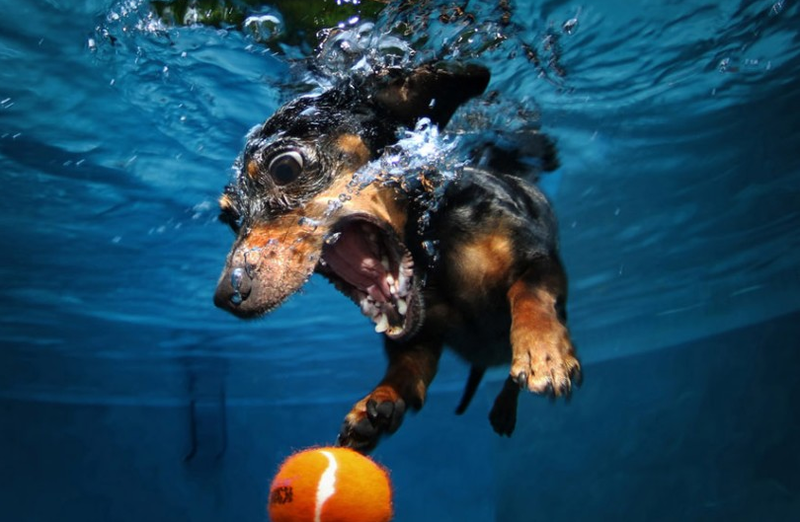 It also seems that the DT has a bit of soft spot for silly animal pictures… a casual peek about the site over the weekend reveals Dogs in Halloween Costumes, and Surfing Dogs.